Make it a whole circle. Find the area. 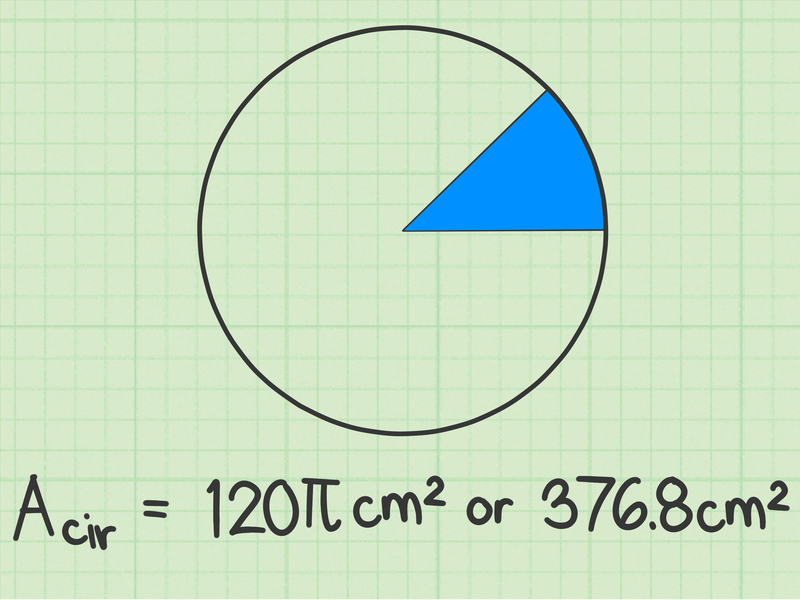 Divide by two.... note that full perimeter of the half circle is not equal to the perimeter of the arc. 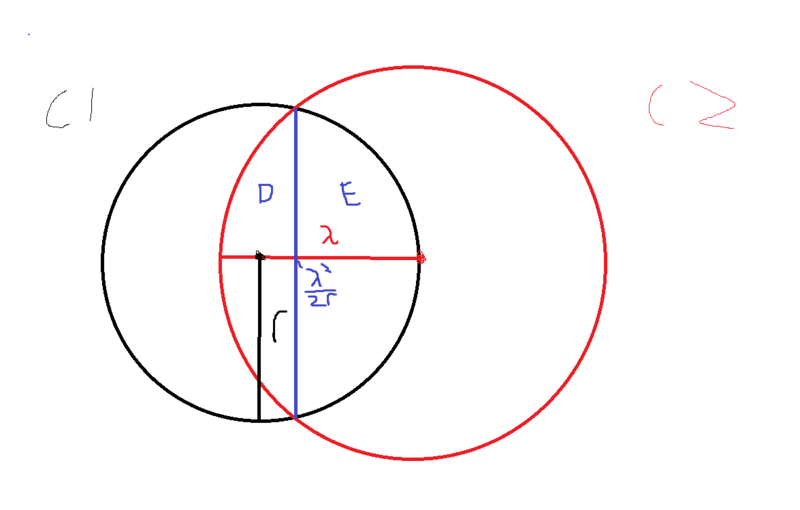 or for that matter, full perimeter of the half circle is not equal to the perimeter of the base. I hope i am clear.